Argentine President Cristina Fernandez de Kirchner has been cleared of accusations made by state prosecutors that she conspired to cover up Iran’s alleged role in the deadly bombing of a Buenos Aires Jewish center in 1994. Judge Daniel Rafecas said he would "discontinue" the case, according to the Argentinean Judicial Information Centre (CIJ). "The evidence gathered far from meets the minimal standard," the CIJ statement reads, as quoted by Reuters. 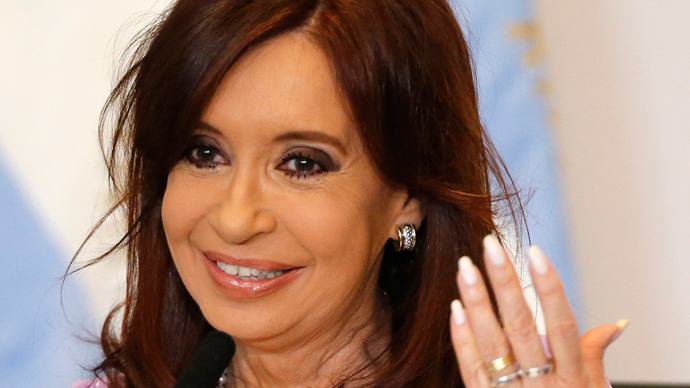 Proceedings against Kirchner were revived earlier in February following the death of the initial prosecutor, Alberto Nisman. Nisman was found shot dead on January 18 in mysterious circumstances shortly before he was due to testify before the Argentinian Congress on the case. 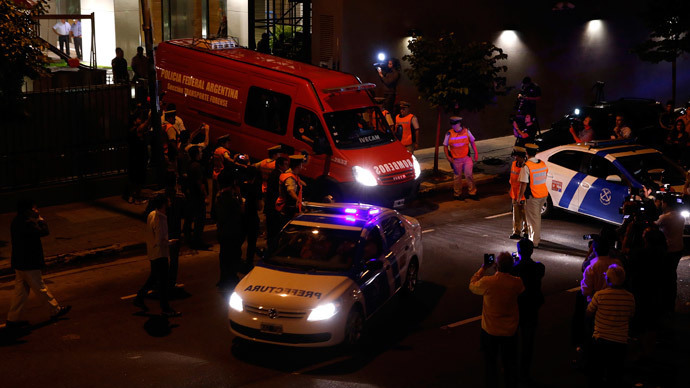 Critics of the president alleged the prosecutor was killed rather than committed suicide, prompting a scandal in Argentina. Prosecutor Gerardo Pollicita renewed Nisman's investigation into whether Fernandez interfered with the investigation of Argentina’s worst ever terror attack in exchange for favorable deals with Iranian oil producers. 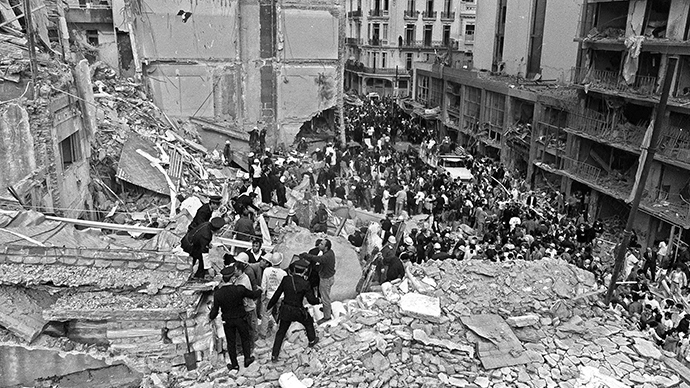 Eighty-five died and hundreds received injuries when the Argentine Israelite Mutual Association (AMIA) in Buenos Aires was bombed in July 1994. Fernandez has been denying “absurd” accusations against her, saying that "from the very beginning, this was a plot concocted by my enemies to try to bring my government down." She has stated that two US hedge funds which are involved in a long legal dispute over Argentina's debt may have orchestrated the case. Argentina managed to renegotiate its US$100 billion debt with a majority of its bondholders, except for those two American hedge funds – NML Capital and Aurelius Capital Management – which are pushing for a full repayment of the nearly $2 billion they are owed. Fernandez has been Argentina’s leader since 2010 and is prevented by the constitution from running for a third term in October. Iranian authorities have consistently turned down claims of Tehran's involvement in the 1994 attack. Prosecutor Pollicita is now expected to appeal against the decision to discontinue the probe against Argentina's president.